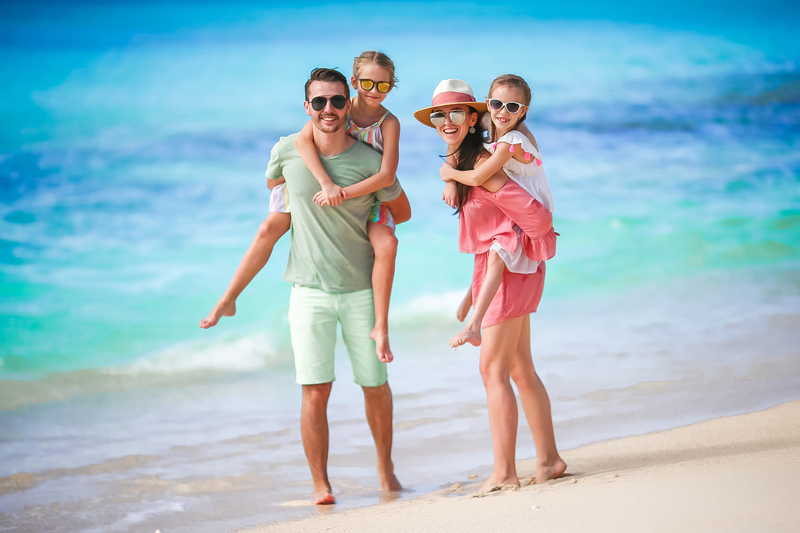 Families choosing to visit the Destin area (including Sandestin, Fort Walton Beach and the communities on Highway 30-A) will find many attractions beyond the beautiful beaches to keep them coming back year after year. 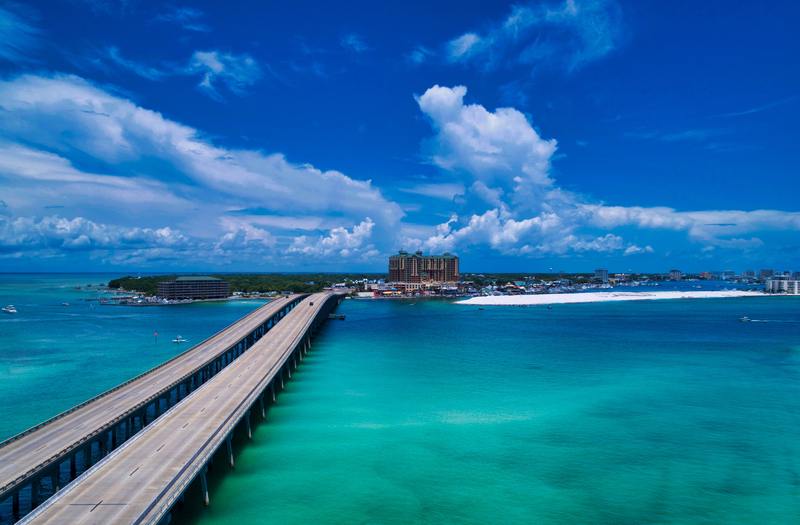 Whether its diving or snorkeling on the natural reefs, wrecks and barges in Destin's emerald green waters; testing the validity of Destin's "World' luckiest fishing village" moniker by chartering a boat from the state's largest fishing fleet or playing golf at one of the area's picturesque golf courses, visitors will find Destin to be a recreational paradise. 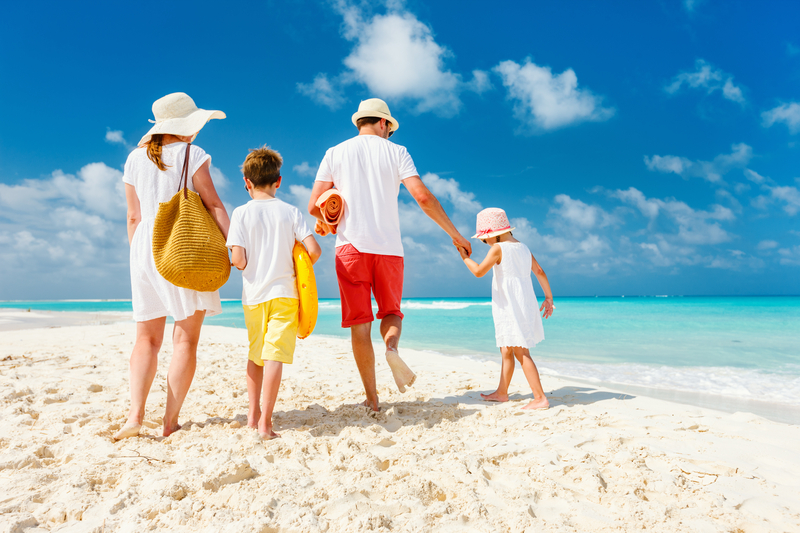 Lodging choices in the area are plenty, with Destin Florida condo rentals, hotels and beach rental houses to suit both the elite & budget conscious vacationer planners.